Holidays at Lush are always an exciting time. Quirky and clever products is what Lush do best, and when it comes to holidays we get treated to wide collections of themed products, too. Easter is one of the most colourful holidays, and with a company like Lush that means lots of bright and fun beauty treats are coming our way! 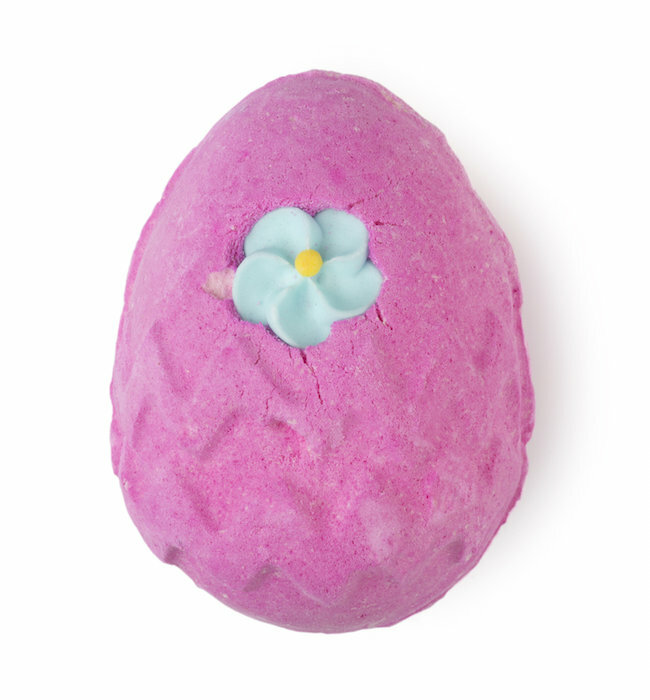 This year Lush have re-released some of their popular Easter products and have added brand new items to the list also. Click read more to see the whole Easter 2015 collection! 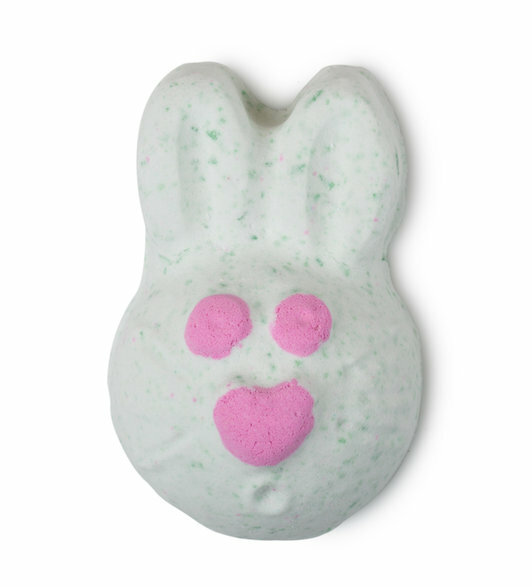 Hoppity Poppity is a cute, bunny shaped bath bomb that is described as being a "fresh and herbal experience" by Lush. It includes popping candy in addition to lime oil, violet leaf absolute and lavender absolute. It's super adorable and only £2.50! You can buy a Hoppity Poppity bath bomb for £2.50 from Lush. Somewhere Over the Rainbow is a colourful bar soap that contains rose absolute, Sicilian mandarin oil and neroli oil to "melt your troubles like lemon drops!" And it contains a bit of sparkle! 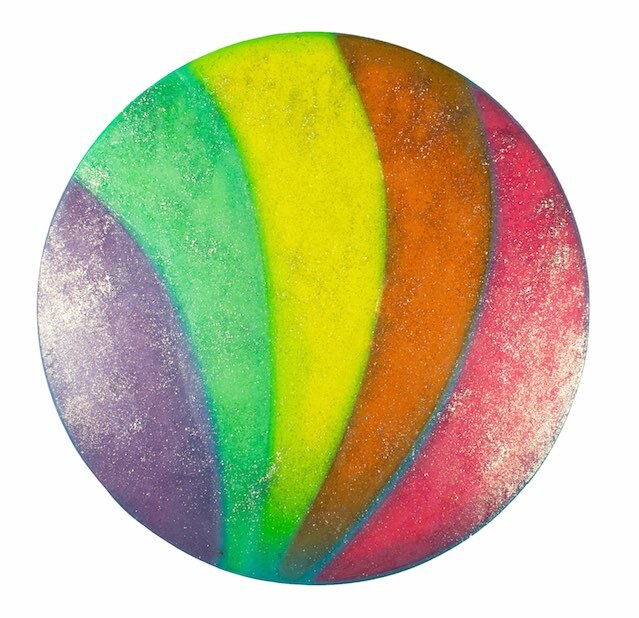 You can buy a chunk of Somewhere Over the Rainbow from £4.25 for 100g (prices vary on the size you purchase) from Lush. What lies at the end of the rainbow? Pot O' Gold Shower Jelly is a shower gel that is said to provide "soft skin that feels as good as gold." It contains orange peel decoction, fresh pineapple juice, vanilla absolute and myrrh resinoid as well as a little sparkle for some indulgent bathing! You can buy Pot O' Gold for £3.50/100g and £6.95/240g from Lush. Also new for this year is the Rainbow Bright gift set that contains a 120g block of Somewhere Over the Rainbow and a 100g tub of Pot O' Gold Shower Jelly. 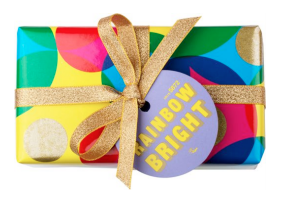 The Rainbow Bright gift set can be purchased for £10.95 from Lush. 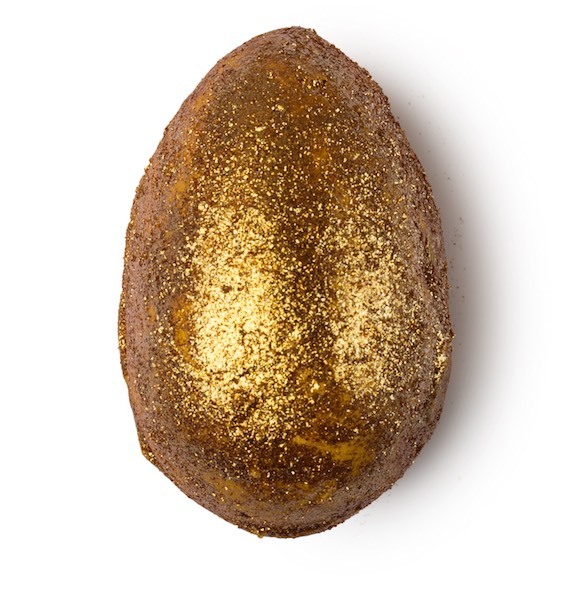 Golden Egg is a combination of a bath bomb and a bath melt. It is full of Fair Trade Columbian cocoa butter and is covered in golden glitter to provide a bit of sparkle to your bath time. I have tried Golden Egg and I do have a review under way that will be hitting the blog some time soon, so keep your eyes peeled for some demonstration photos and a more in depth review! 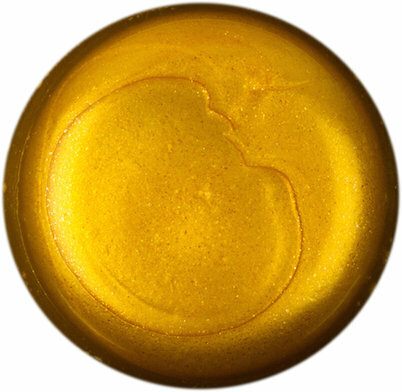 You can purchase a Golden Egg bath bomb melt for £3.75 from Lush. Fluffy Egg is a sweet, candyfloss scented bath bomb that smells similar to Mmmelting Marshmallow Moment and The Godmother soap. As Lush say themselves, "who needs chocolate eggs? The smell of candyfloss will satisfy even the sweetest tooth." You can buy a Fluffy Egg bath bomb for £2.95 from Lush. 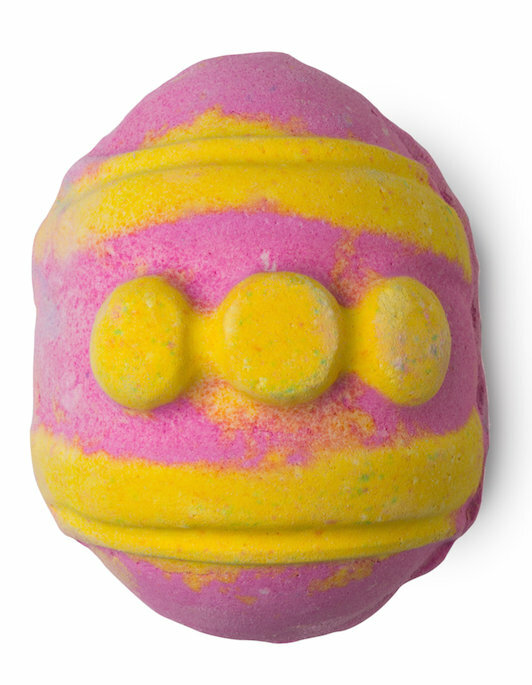 Immaculate Eggception is a citrus-scented, three-in-one bath bomb that also contains a little treat inside! By cracking open the outer egg you will find a second bath bomb shaped like either a chick or a bunny. 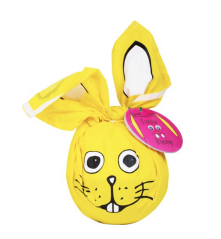 It comes in two different colours (pink and yellow) and it depends on what colour you buy as to whether you will find a chick or a bunny inside. Once cracked open, you can use the different halves for two different baths and the chick of bunny for a third bath - hence the three-in-on! You can buy the Immaculate Eggception bath bomb for £6.95 from Lush in either pink or yellow. Bunch of Carrots is a bubble bar that is re-usable. You can swish the trio of carrots around in the water or hold under the tap to release lots of fluffy bubbles. Bunch of Carrots contains Sicilian lemon, bergamot and buchu oil for a fresh scented, refreshing bath. 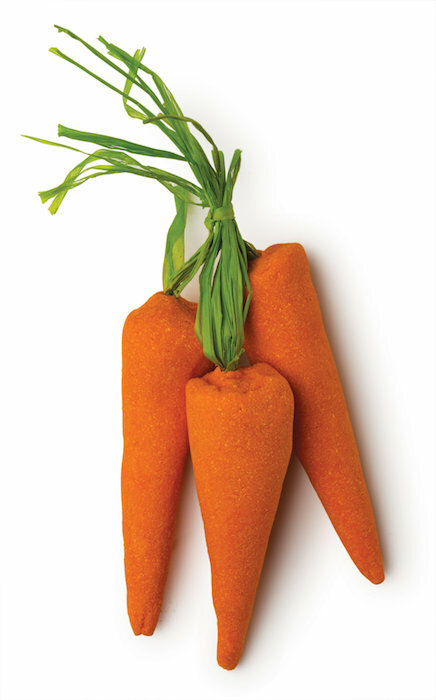 You can buy Bunch of Carrots for £5.95 from Lush. 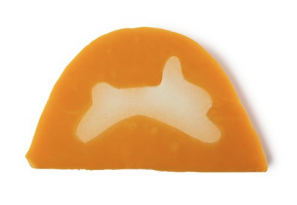 Lush's Carrot soap contains carrot oil, bergamot oil, Sicilian lemon oil and buchu oil as well as Fair Trade Columbian cocoa butter for an uplifting wash that leaves the skin feeling super soft. It also contains a cute little bunny inside of the carrot! You can buy Carrot soap from £3.95 for 100g (prices will vary depending on how much you purchase) from Lush. 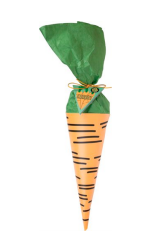 As well as the above products returning for Easter 2015, Lush are also bringing back the Carrot and Funny Bunny gift sets. The Carrot gift set includes a 120g bar of Carrot soap, Golden Egg bath bomb melt and Bunch of Carrots bubble bar and costs £17.50 from Lush. The Funny Bunny gift set includes a Hoppity Poppity bath bomb, Fluffy Egg bath bomb, Dragon's Egg bath bomb and Bunch of Carrots bubble bar and costs £19.95 from Lush. 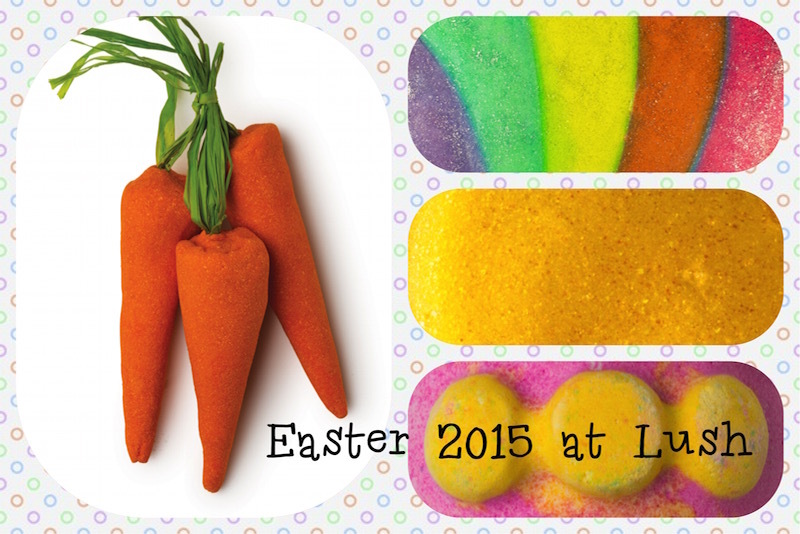 What are your thoughts on Lush's Easter range? What are your favourites from the bunch? Photos used with permission by Lush.